One of our best sellers in Mellieħa! 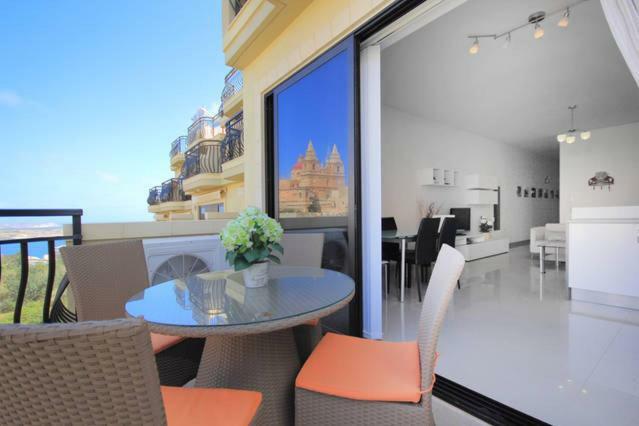 Located in Mellieħa in the Malta region, Mellieha sea and land view apartment features a terrace and sea views. 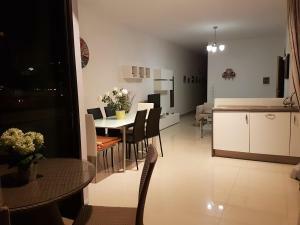 This apartment has air-conditioned accommodations with free WiFi. The apartment has a satellite flat-screen TV and a living room. 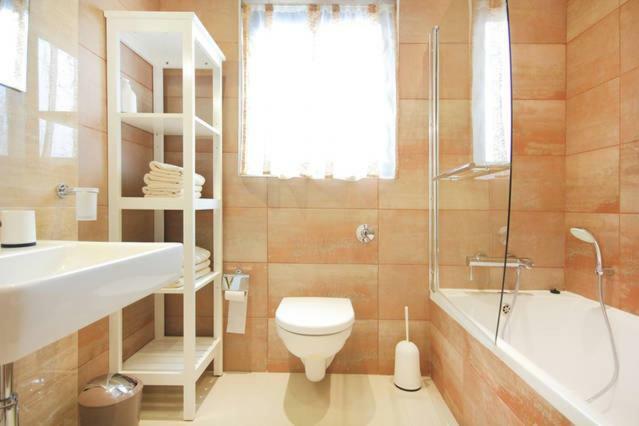 Providing a balcony with garden views, this apartment also comes with a kitchen and a bathroom. Popeye Village is 2 miles from the apartment. 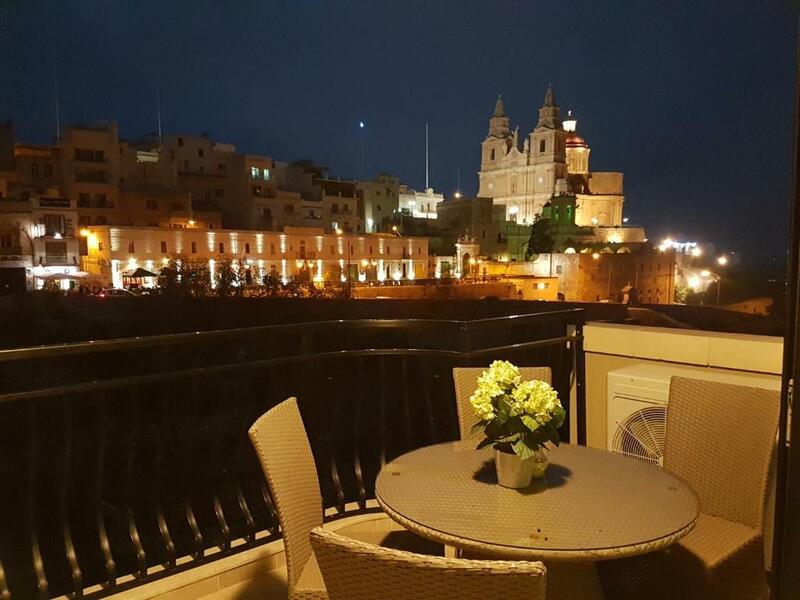 The nearest airport is Malta International Airport, 14 miles from Mellieha sea and land view apartment. 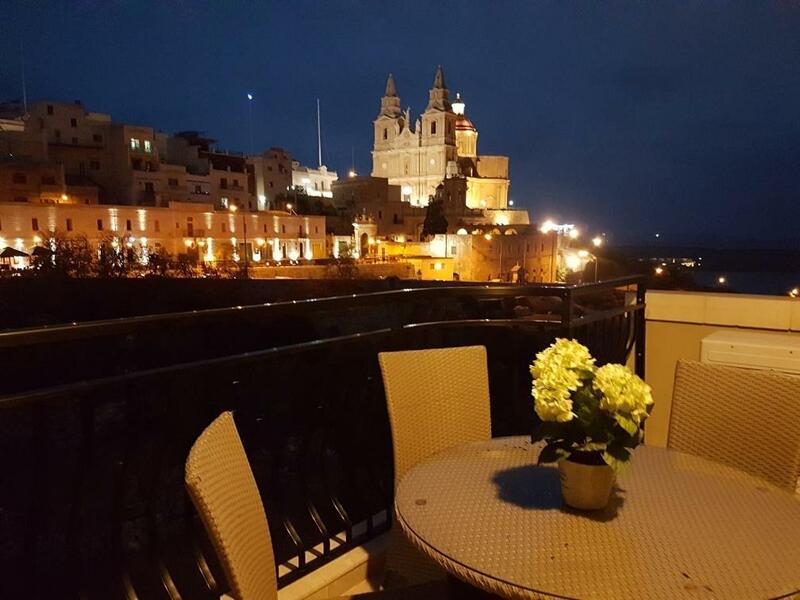 When would you like to stay at Mellieha sea and land view apartment? 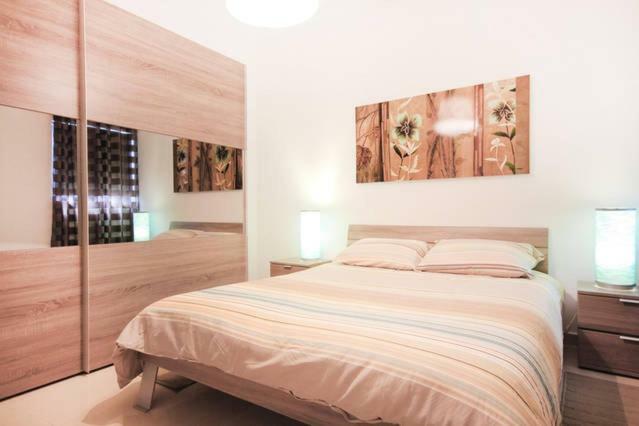 The apartment is located near all local shops, bars and restaurants which are all within walking distance. 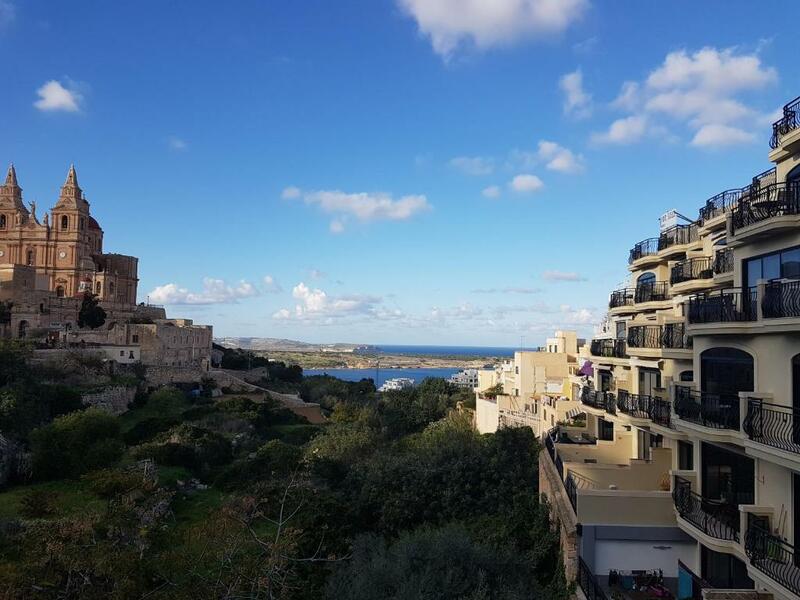 It is also very close to the largest sandy beach in Malta which is also the safest for kids due to the shallow sandy water. There is also a water fun park which also makes this bay very attractive for the kids. 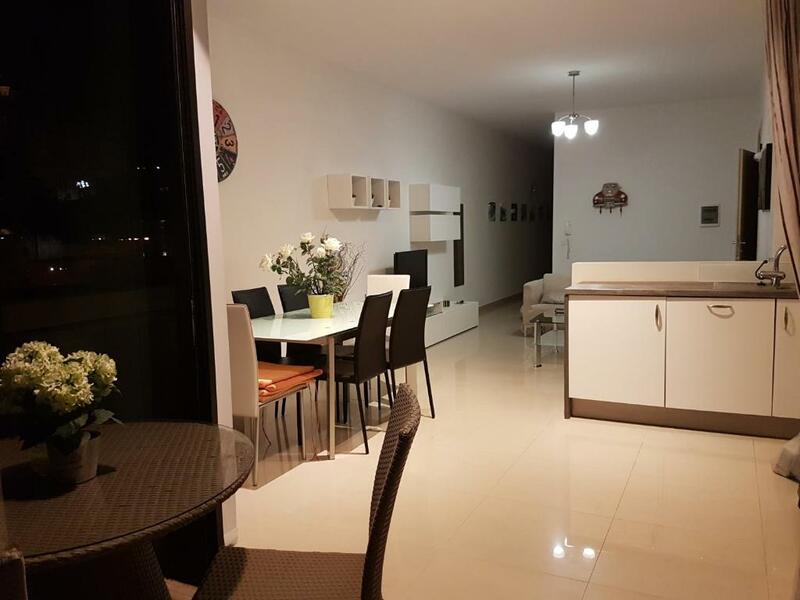 House Rules Mellieha sea and land view apartment takes special requests – add in the next step! We need at least 5 reviews before we can calculate a review score. If you book and review your stay, you can help Mellieha sea and land view apartment meet this goal. The water flow from sink, bath and shower was to low. The property staff was very polite and helpful, they even bought some products for a next day breakfast and provide us extra bedding :) The host was very clean, spacious, equiped with all essiantial things (cooker, dishwasher, microwave, fridge, washing masine, plates, kitchen tools). It was a three bedrooms apartment (1st bedroom - 2 single beds, 2nd - huge doublebed, 3rd - standart doublebed with extra 1 place bunkbed). The bus station is near the host. The view from the balcony is outstanding. 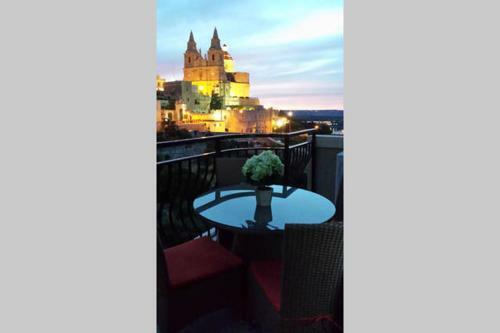 The Mellieha city is cheap, quiet, clean and near to the ferry to Gozo island. The price was very efficient.